“An extraordinary a week tour in Egypt” Enjoy the beauty of Egypt tourist attractions and activities in a 7 days Egypt tour to Cairo, Nile Cruise & Alexandria, visit Cairo Coptic and Islamic locations, then move to Alexandria to visit Quitibay citadel, Alexandria Library, then behold the ancient temples and tombs onboard deluxe Nile cruise between Luxor and Aswan to discover the hidden secrets of Egyptian Pharaohs, Gods, Goddess, and the mystery of Egyptian Mythology. Don’t miss the chance, book us now!!! All transfers by private A.C. Cars. An expert Egyptologist tour guides during all your tours. Upon arrival at Cairo airport, the representative of the company will meet and assist you through passport control formalities, luggage identification & portage will greet you, then we will transfer you by a private A/C car to 5* hotel for check-in. Sit back and relax while you enjoy a colorful belly dancing show with a folklore band, featuring the unforgettable tannoura spin, in keeping with Egypt’s whirling dervishes tradition, then transfer back to your hotel for overnight. 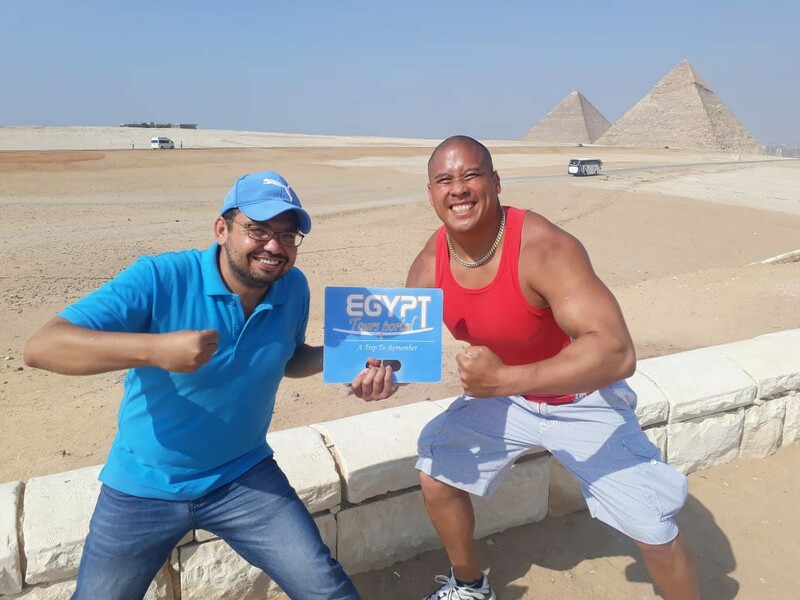 Welcome to the most famous historical place in the world, the complex includes three main pyramids, six little pyramids, the great sphinx and the Valley Temple. The complex dates back to the 4th dynasty 2400 years B.C. It is the oldest and largest of the three pyramids of Giza plateau and the only one to remain intact from the 7 Wonders of the Ancient World. The Pyramid belongs to King Khufu. The height of the great pyramid is 147 m, the number of stones used in construction is 2,300,000 and it took twenty years to be built. The Sphinx belongs to King Chephren, it’s the largest statue in the world, standing 73 m. long, 19 m. wide, and 20 m in height. It is the oldest known monumental sculpture. The purpose of building this big statue in ancient Egyptians belief is to the fear of enemies. At the end of the day transfer back to your hotel and overnight. It was built across the Nile at Aswan and was constructed between 1960 and 1970. It has had a significant effect on the economy and culture of Egypt. At the end of the day check in at deluxe Nile cruise and overnight. Welcome to the best attraction in Egypt, The final resting place of Egypt’s rulers from the 18th to the 20th dynasty, it is home to tombs including King Ramses II and King Tutankhamen. The tombs were well stocked with all the material goods a ruler might need in the next world. Most of the decoration inside the tombs still well preserved. Valley of the Kings must be visited the place during your trip to Egypt. Queen Hatshepsut temple is one of the most beautiful & best preserved of all of the temples of Ancient Egypt. The temple was built on three levels with two wide ramps in a central position joining the levels together. Two massive stone statues of king Amenhotep III which are the only remains of a complete mortuary temple. The statues are made from blocks of quartzite sandstone, which exist in Cairo then moved 700 KM to Luxor. No site in Egypt is more impressive than the Karnak Temple. It is the largest temple complex ever built by man. It represents the combined achievement of many generations of ancient builders and Pharaohs. The Temple of Karnak is actually three main temples situated on 247 acres of land. Finally, transfer to Luxor airport to catch the flight to Cairo and overnight. A Roman burial site in which the family tomb reveals the merging of Egyptian and Roman art and architecture. Descend below ground to visit the tomb and Caracalla Hall. A 15th-century fortress located on the Mediterranean sea coast. It was established in 1477 AD by Sultan Al-Ashraf Qa’it Bay. Quitbay Citadel is situated in the same place as the Pharos Island. Finally, transfer back to your hotel in Cairo by a private air-conditioned car overnight. Breakfast at the hotel in the morning, then our representative will transfer you to the airport and assist you at the airport through final departure formalities to end your 7 days Egypt tour. 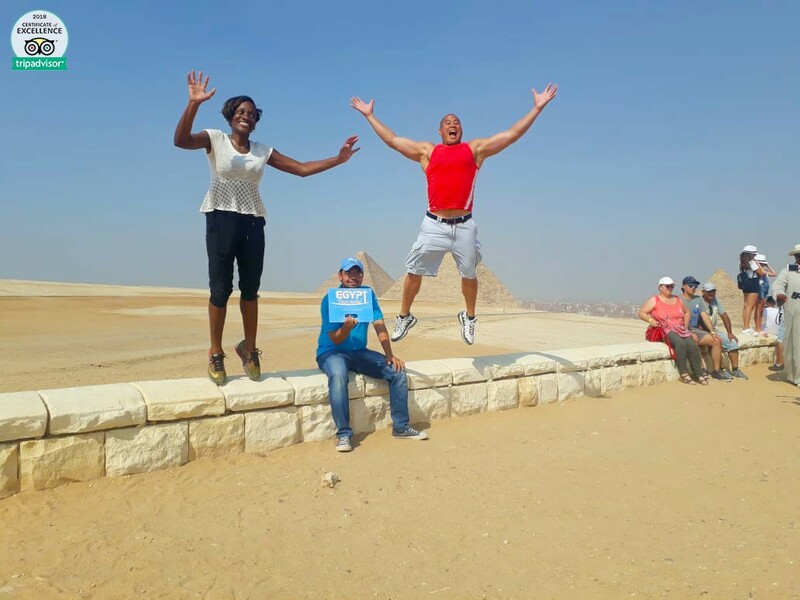 If you didn’t find your breathtaking tour, check our cheap holidays to Egypt and choose your dream vacation, or customize your trip via section Egypt tailor-made holidays.